This year’s first EXARC Journal: 2013/1 got published, containing 14 articles. 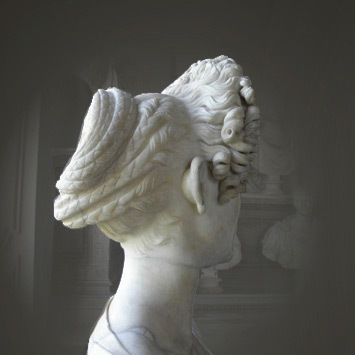 While we review six conferences and two books, the Peer-Reviewed articles are about Roman hairdo’s (this even reached the Wall Street Journal), bronze casting and drying meat. Take a look as well at the ancient village of Gene (Sweden) or theory and practice of museums, an American view. The new EXARC Journal can be found here. "Sophisticated cutting is essential to duplicating the Fonseca style, but the styling techniques (back combing and stitching) make it long lasting and therefore wearable."